OzAsia Festival is on from 21 September to 8 October in Adelaide. As Australia’s premier international arts festival focusing on Asia, it is an annual celebration of the finest theatre, dance, music, film, talks and visual arts that Asia has to offer. 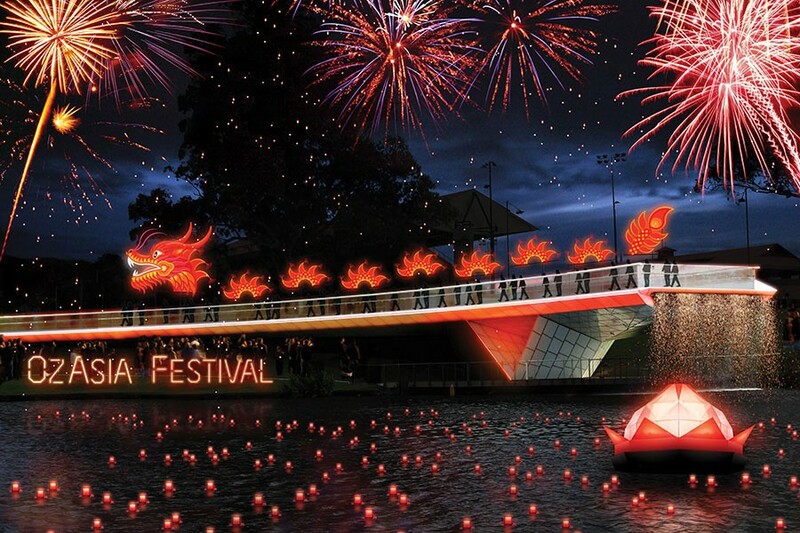 To recognise the upcoming Chinese Moon Festival, our pick of the event for you is to go to the Moon Lantern Festival on 1 October at Elder Park. Come to see one of the largest lantern parade in Australia, get involved in workshops and activities, and be delighted by the cultural performances.